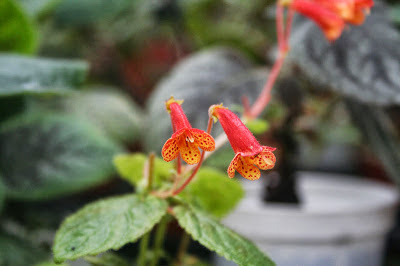 Just grow it for fun as I always like the orange flowers. 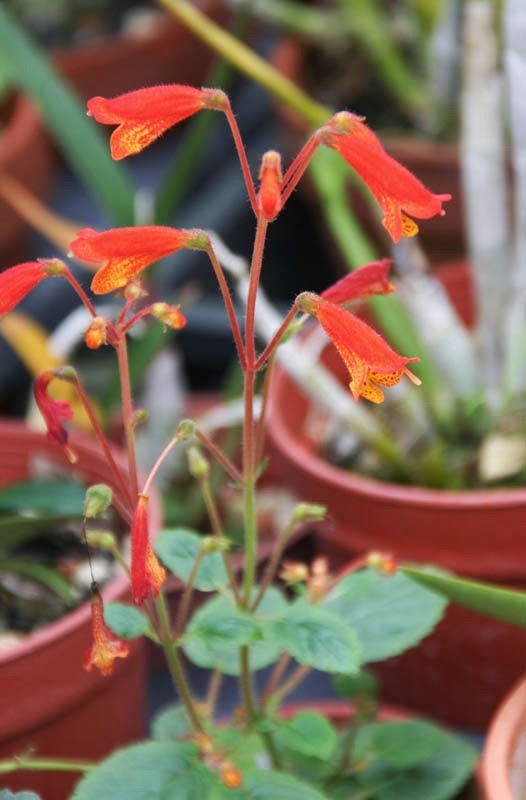 Although it seems delicate and slim, it's easy to grow. 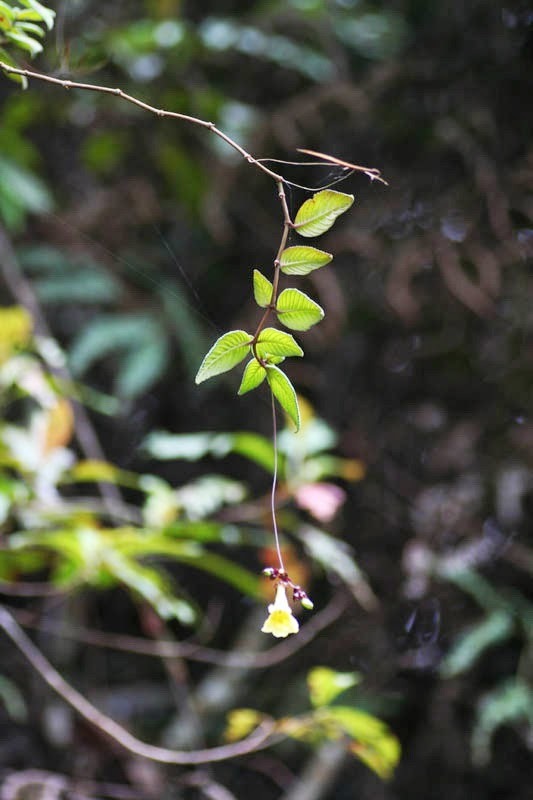 I never knew this genus before I saw it during my trip in Malaysia, since I did not expect to see this plant in our itinerary. On our way down to Brinchang town from the mossy forest, the van moved slowly due to it's a mountain route, so I looked outside along the road to see if there was something interesting. 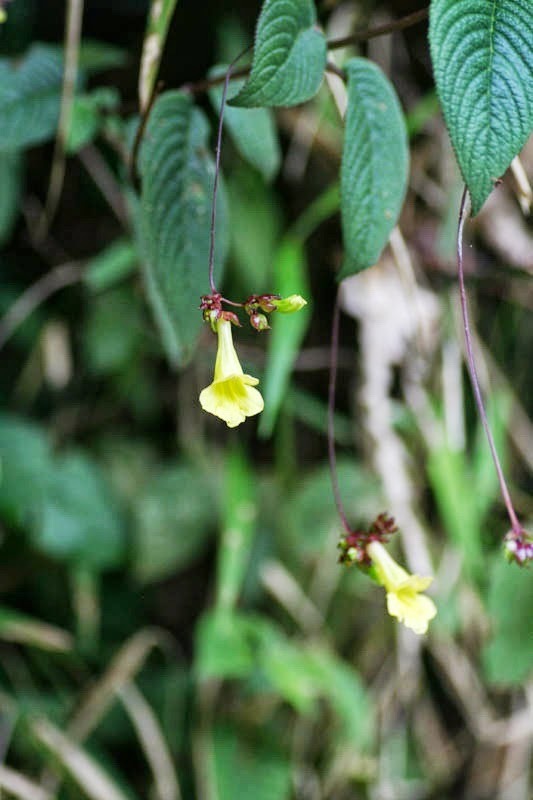 I randomly saw few yellow flowers swaying in the wind. 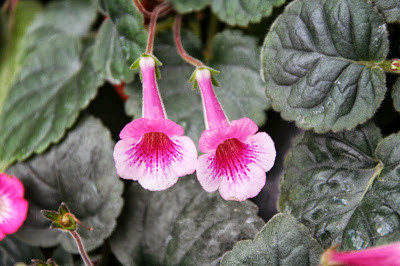 I was not sure what it is, so I asked the driver to park at roadside for few minutes, then I got off to check it closely. 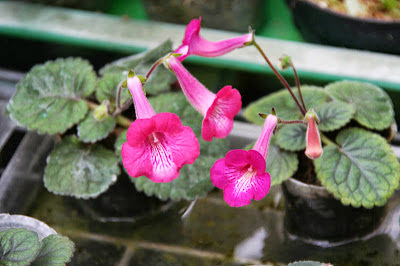 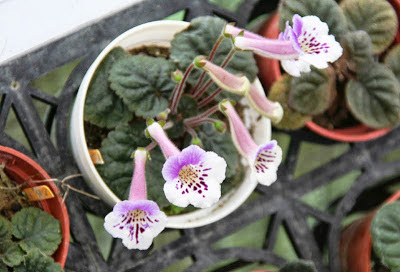 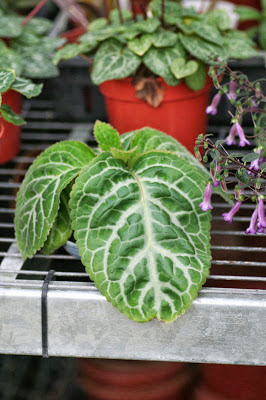 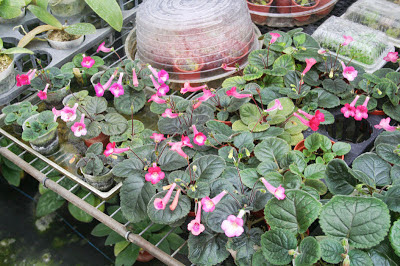 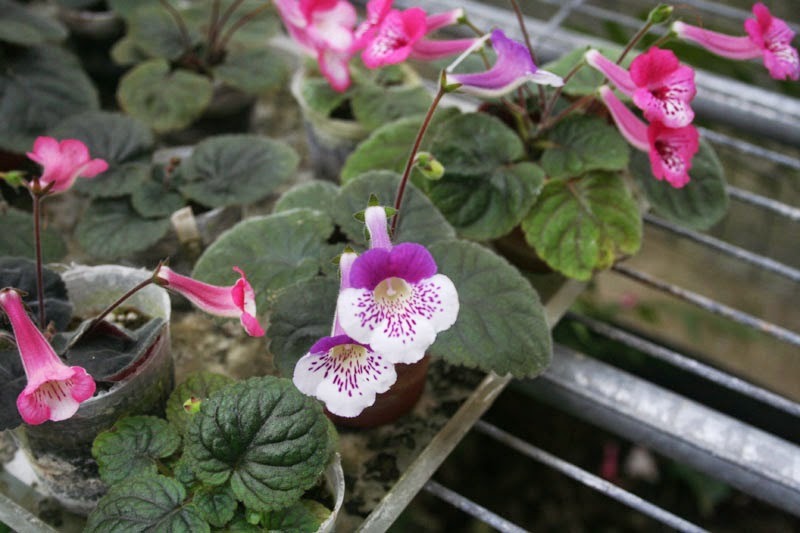 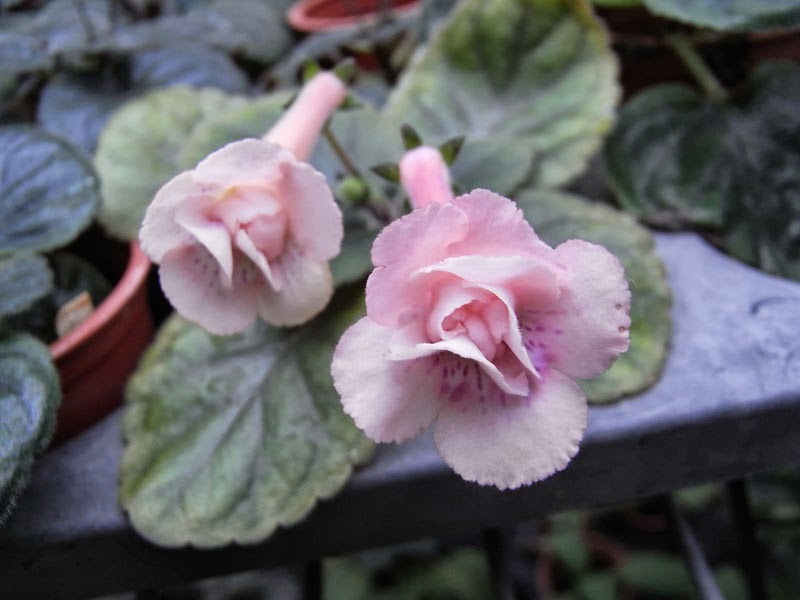 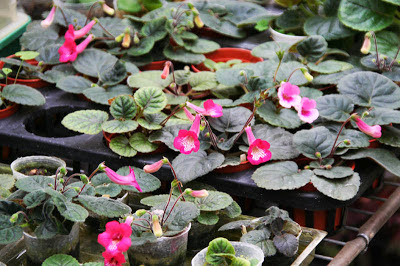 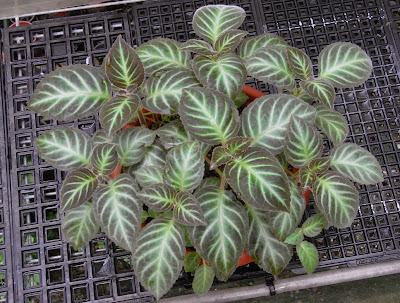 I took some photos first and thought it should belong to Gesneriad family by instinct. When I came back to Taiwan, I tried to identify the ID of this plant and luckily I found it in the flora of Malaysia. 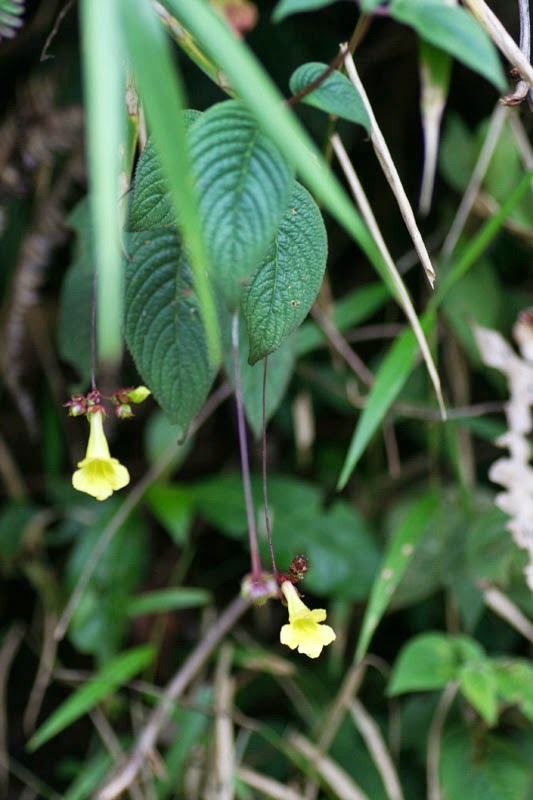 The plant I saw is "Didymocarpus sulphureus" and that's all that I know, not any else information about it. 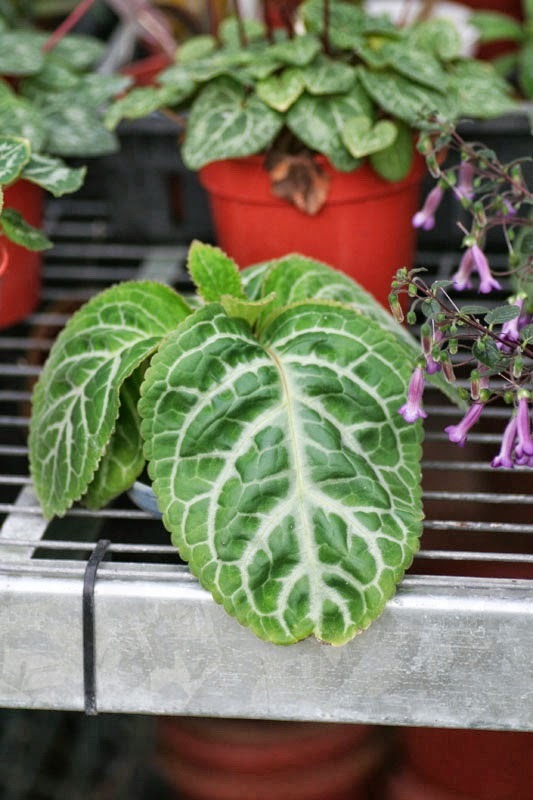 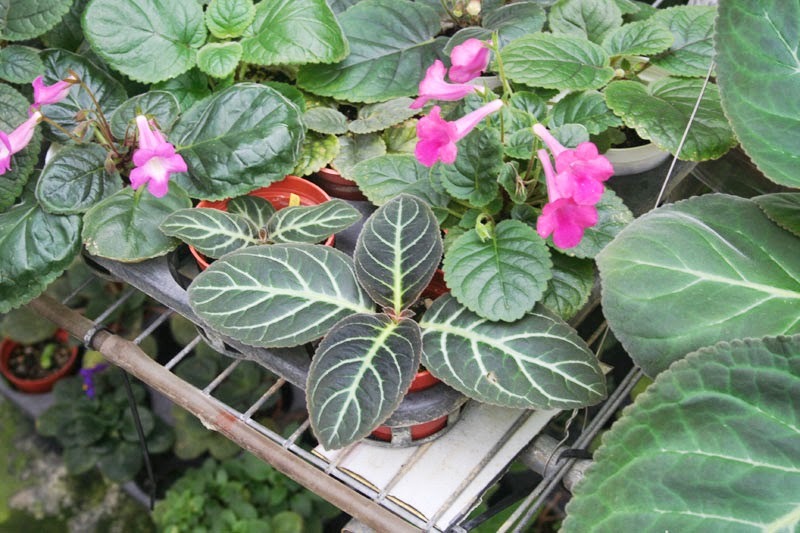 Some gesneriads with beautiful foliage. 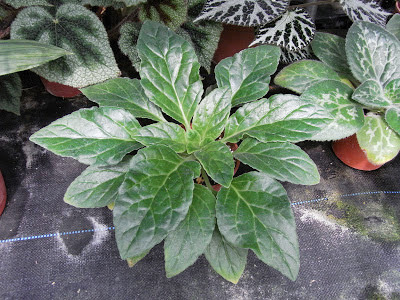 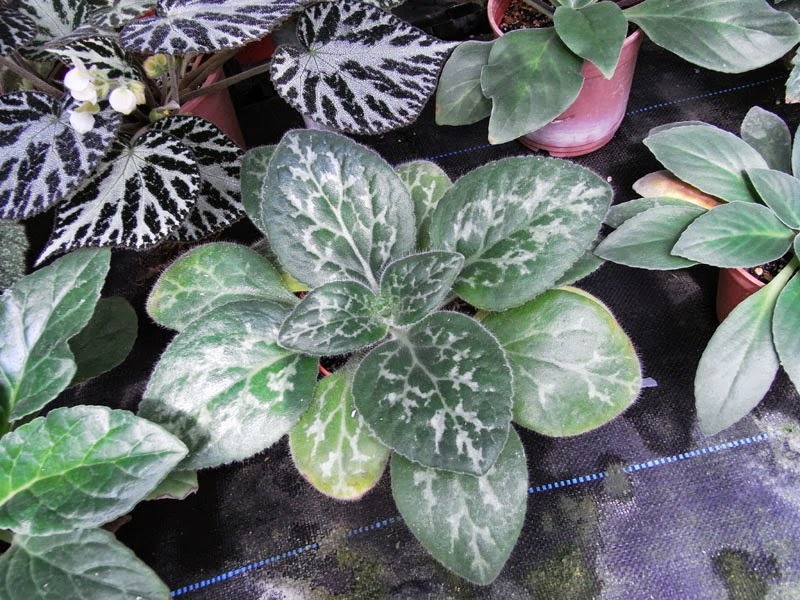 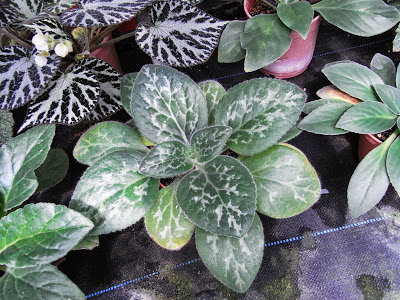 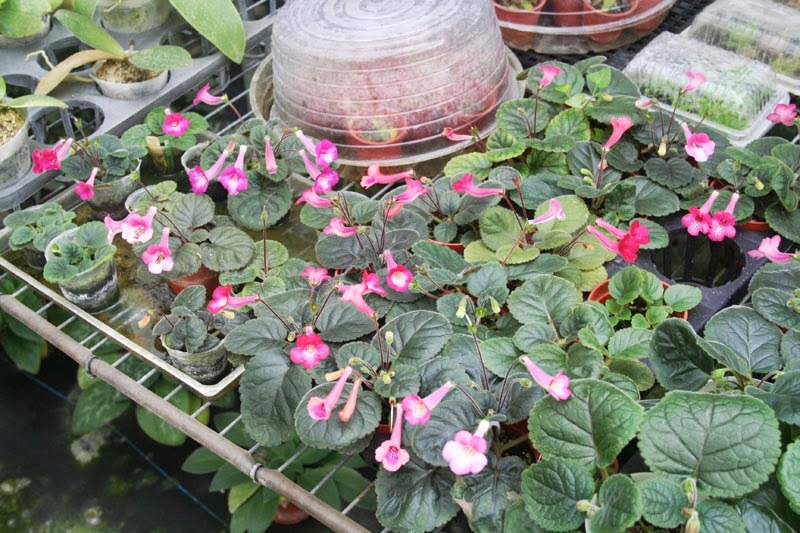 Sinningia, Primulina and Gloxinella are good for our summer time as long as we offer suitable shade condition, they can tolerate higher temperature without growing issues in summer.